IT’S EASY TO DONATE YOUR STUFF! Real life and television family Ozzie and Harriet Nelson and sons David (left) and Ricky (right), demonstrate how easy it is to donate your old stuff to Boys’s Republic’s Thrift Shop. 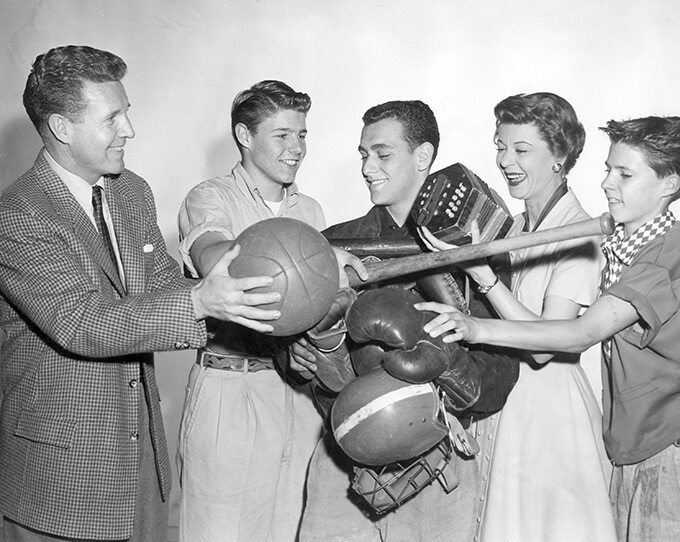 In a promotional photo for the Pasadena Auxiliary’s “World’s Largest Rummage Sale,” the Nelson family presented a Boys Republic student with several autographed sports items.  Your donated items help create after-school jobs for disadvantaged teenagers, as well as much-needed funding for Boys Republic and Girls Republic. Nothing you donate is wasted – if we can’t sell an item we will give it to a charity organization that can make use of it. Donating a large number of items? Please call us and we will schedule a time when our driver can pick them up. Please note that we are unable to do pick ups from November 5 through December 26. We will provide you with a receipt acknowledging your donation. Always consult a qualified tax professional to help determine whether your donated items qualify you for a tax deduction.